In opera browser you can hold down mouse right button and rotate its wheel to select a tab. Is there any tool that provide similar functionality for windows? 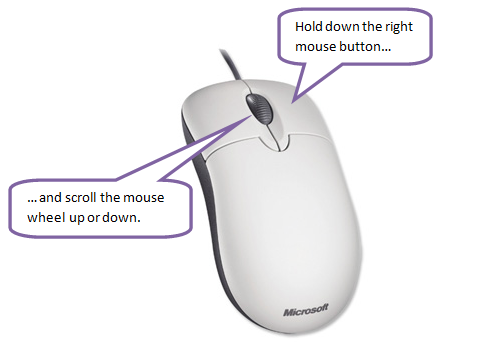 Tab switching for google chrome via mouse wheel for latest versions of chrome?